1,168 stock photos, vectors, and illustrations are available royalty-free. 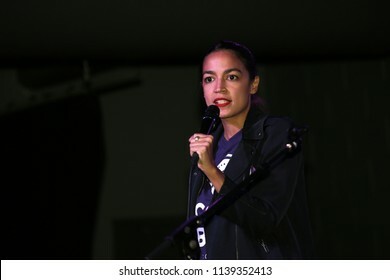 ST. LOUIS, MO, USA - JULY 21: Alexandria Ocasio-Cortez speaks at a rally for Cori Bush in St. Louis, MO on July 21, 2018. 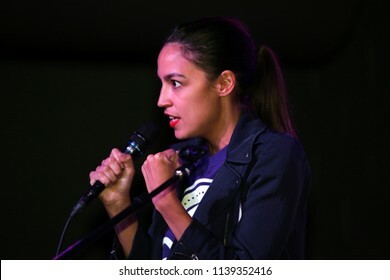 Alexandria Ocasio-Cortez is a Democratic nominee for the US House in 2018. 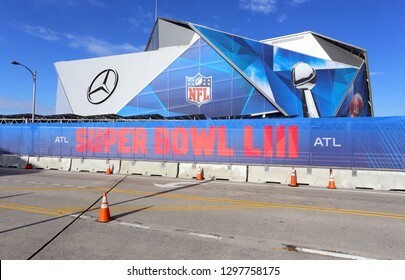 ATLANTA - JANUARY 28: A view of Mercedes-Benz Stadium a few days before hosting Super Bowl LIII in Atlanta, Georgia on January 28, 2019. Mercedes-Benz Stadium is a retractable roof stadium. 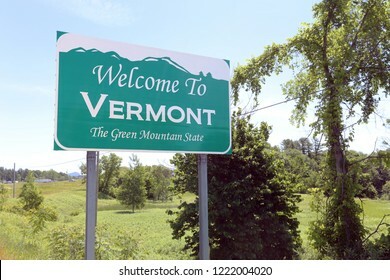 A welcome sign at the Vermont state line. 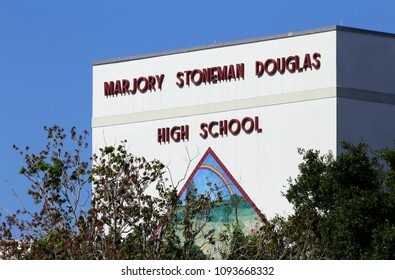 PARKLAND, FL, USA - APRIL 25: The Marjory Stoneman Douglas High School in Parkland, Florida on April 25, 2018. 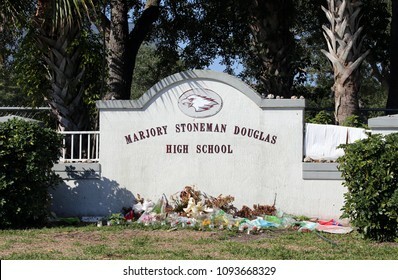 The school was the site of a school shooting in 2018 which sparked nationwide protests. 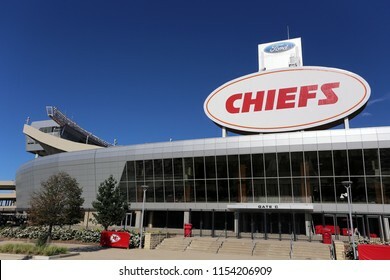 KANSAS CITY, MO, USA - SEPTEMBER 30: The exterior of Arrowhead Stadium in Kansas City, Missouri on September 30, 2017. 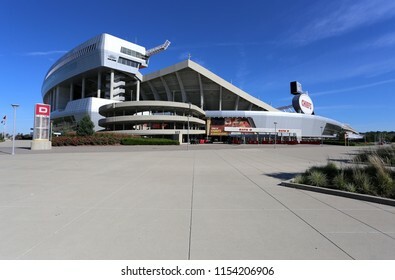 Arrowhead Stadium is home to the Kansas City Chiefs of the NFL. 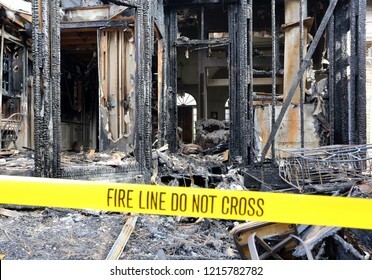 The interior of a house has been fully destroyed by a fire. 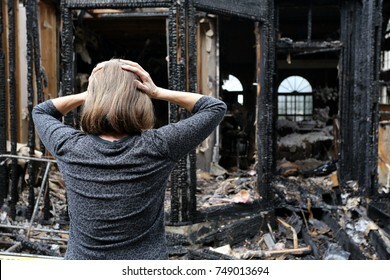 A woman is upset about her house which has burned down. 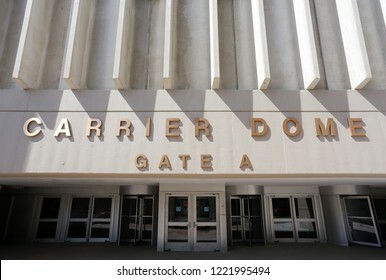 SYRACUSE, NY, USA - JUNE 26: A view of the Carrier Dome at Syracuse University in Syracuse, New York on June 26, 2018. 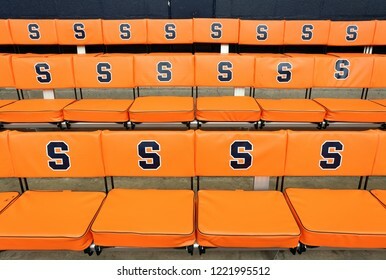 The Carrier Dome is the home stadium of the Syracuse Orange NCAA basketball team. 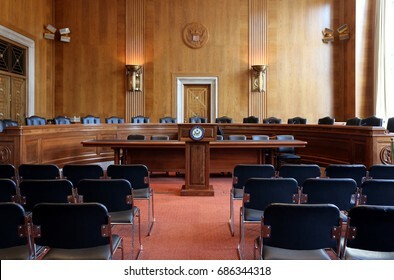 WASHINGTON - JULY 18: A United States Senate committee hearing room in Washington, DC on July 18, 2017. The United States Senate is the upper chamber of the United States Congress. 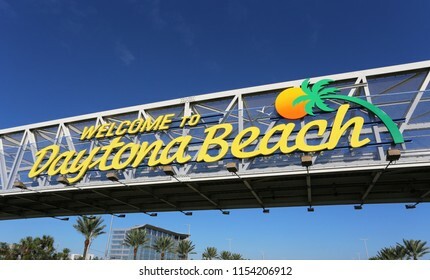 A welcome sign in Daytona Beach, Florida. FORT LAUDERDALE, FL, USA - APRIL 25: An office of the American Cancer Society in Fort Lauderdale, Florida on April 25, 2018. 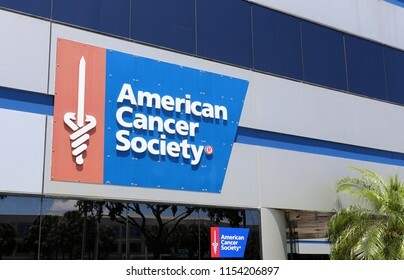 ACS is an American organization dedicated to eliminating cancer. 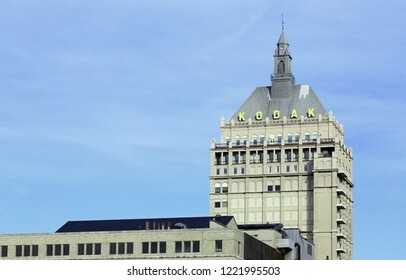 ROCHESTER, NY, USA - JUNE 26: The Kodak World Headquarters building in Rochester, New York on June 26, 2018. 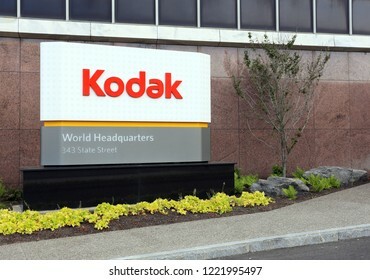 Kodak is an American photography, imaging and technology company. 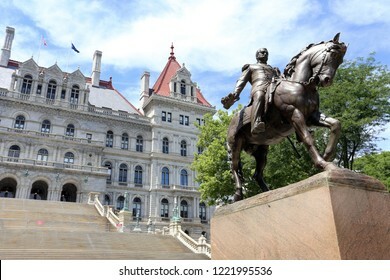 ALBANY, NY, USA - JUNE 22: The New York State Capitol Building in Albany, New York on June 22, 2018. 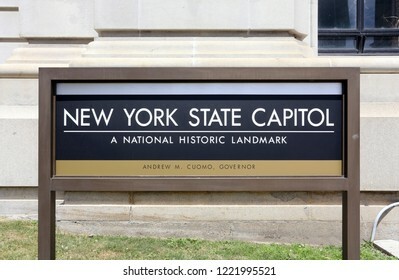 The New York State Capitol Building is the seat of the New York state government. 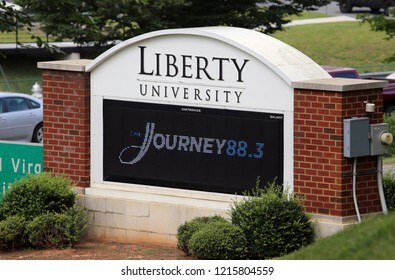 LYNCHBURG, VA, USA - JULY 14: An entrance to Liberty University in Lynchburg, Virginia on July 14, 2017. 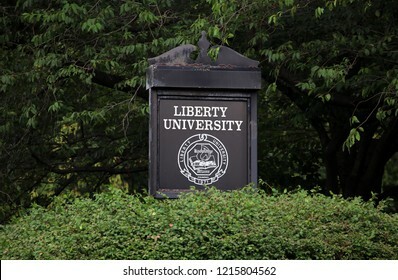 Liberty University is one of the largest Christian Universities in the world. NEW YORK - JULY 16: The JPMorgan Chase & Co. headquarters on Park Avenue in New York, NY on July 16, 2017. 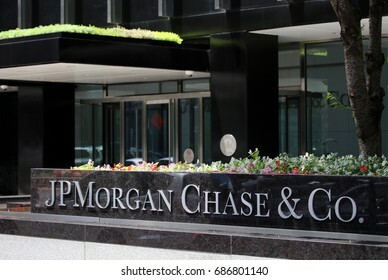 JPMorgan Chase is an American multinational banking and financial services holding company. REDMOND, WA - APRIL 15: The Microsoft headquarters campus in Redmond in Redmond, Washington on April 15, 2017. 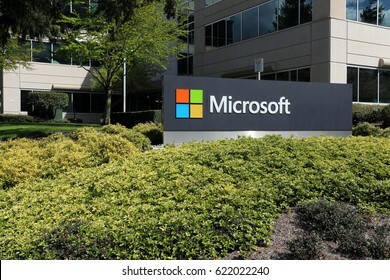 Microsoft is one of the world’s largest software, hardware and video gaming companies. NEW YORK - JULY 16: The American Express Company headquarters in New York, NY on July 16, 2017. 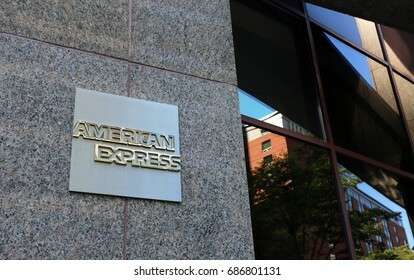 The American Express Company is an American multinational financial services corporation. PALM BEACH, FL, USA - APRIL 25: The Mar-a-Lago resort in Palm Beach, Florida on April 25, 2018. 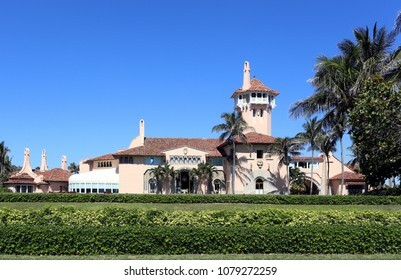 Mar-a-Lago is a resort and National Historic Landmark owned by President Donald J. Trump. 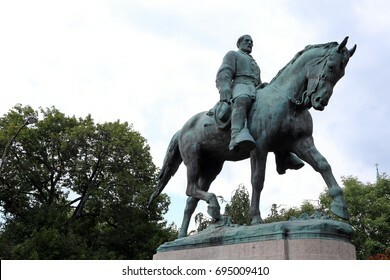 CHARLOTTESVILLE, VA - JULY 14: A statue of Robert E. Lee in Emancipation Park in Charlottesville, VA on July 14, 2017. 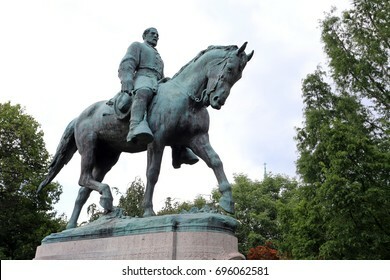 The site has been the target of repeated white nationalist protests. 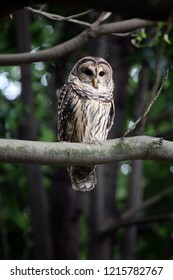 A barred owl or hoot owl is perched in a tree in the wild. 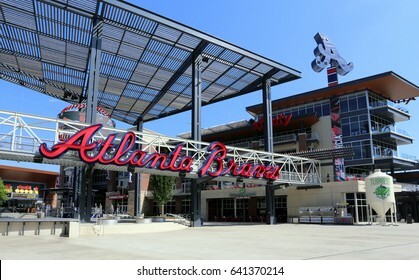 ATLANTA - MAY 10: An entrance to Suntrust Park in Atlanta, Georgia on May 10, 2017. 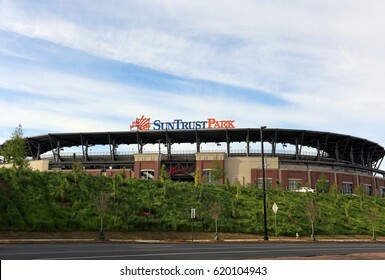 Suntrust Park is a ballpark and the home field of Major League Baseball's Atlanta Braves. 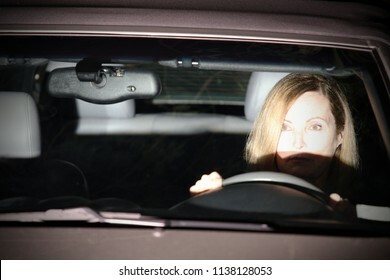 A woman is driving at night; the headlights from the oncoming car are lighting her face. RAHWAY, NJ - JULY 17: A sign at the entrance to a Merck plant in Rahway, New Jersey on July 17, 2017. 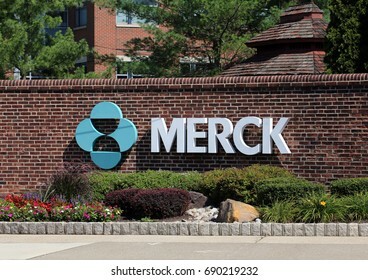 Merck is an American pharmaceutical company. NEW BRUNSWICK, NJ - JULY 15: The Bristol-Myers Squibb facility in New Brunswick, New Jersey on July 15, 2017. 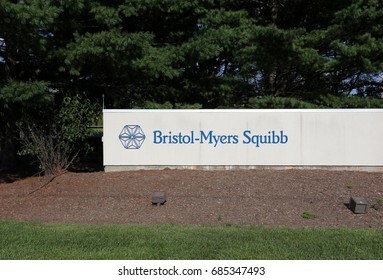 Bristol-Myers Squibb is an American pharmaceutical company. 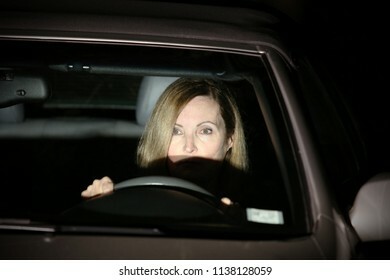 A woman is driving at night; the oncoming car has its high beam headlights on. 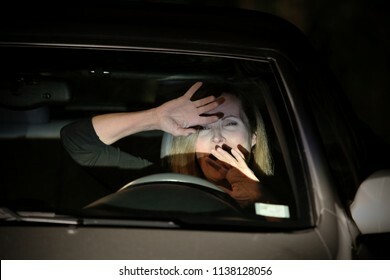 A woman is driving at night; she is scared of an imminent collision with another vehicle. 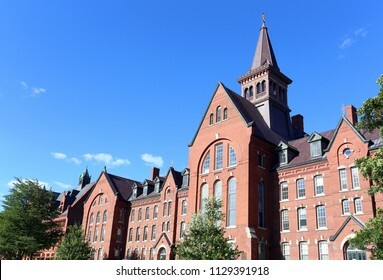 BURLINGTON, VT, USA - JUNE 25: The Old Mill Building at the University of Vermont in Burlington, Vermont on June 25, 2018. 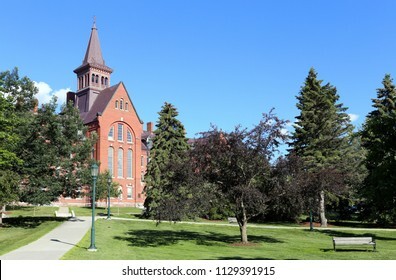 UVM is a public research university. 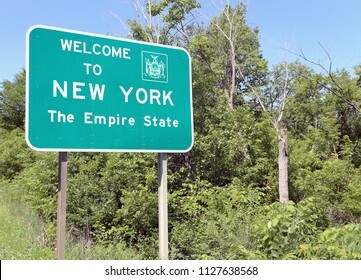 A welcome sign at the New York state line. 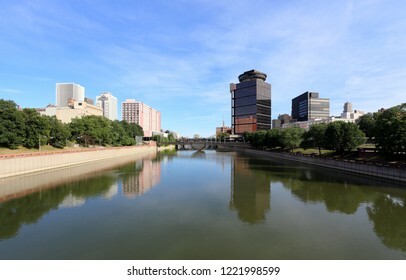 ROCHESTER, NY, USA - JUNE 26: A view of the Rochester skyline from Genesee River in Rochester, New York on June 26, 2018. 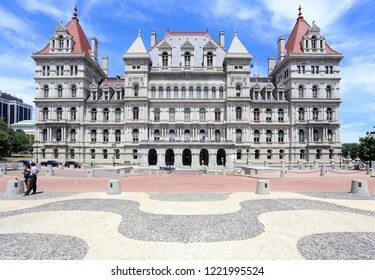 Rochester is a city in upstate New York. 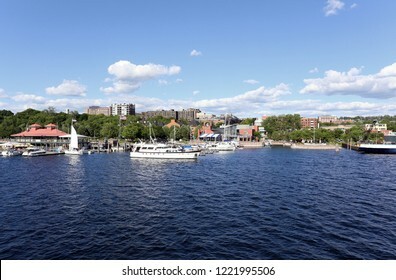 BURLINGTON, VT, USA - JUNE 25: A view of the waterfront area in downtown Burlington, Vermont on June 25, 2018. Burlington is the largest city in the US state of Vermont. 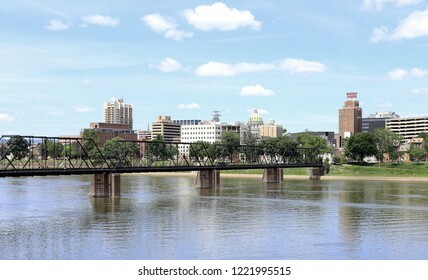 HARRISBURG, PA, USA - JUNE 21: A view of downtown Harrisburg from across the Susquehanna River in Harrisburg, Pennsylvania on June 21, 2018. 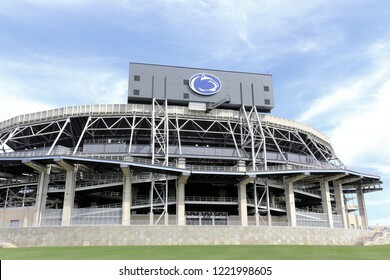 Harrisburg is the capital of the US state of Pennsylvania. 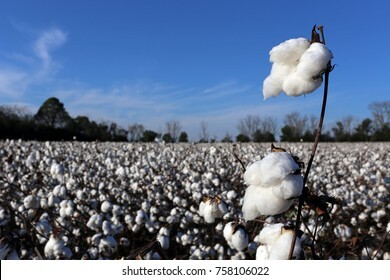 A cotton field ready for harvest. 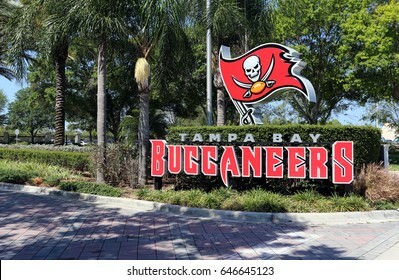 TAMPA, FL - MAY 15: The Tampa Bay Buccaneers team headquarters in Tampa, Florida on May 15th, 2017. 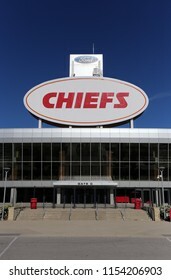 The Tampa Bay Buccaneers are one of the 32 teams of the NFL. 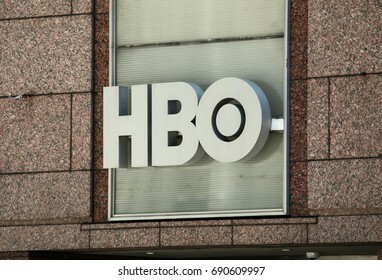 NEW YORK - JULY 16: The Home Box office headquarters in New York, NY on July 16, 2017. 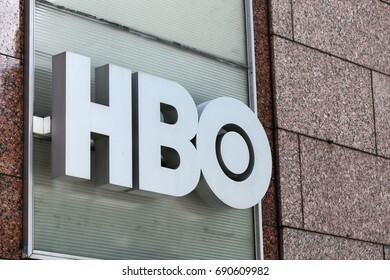 Home Box Office is an American premium cable and satellite television network. 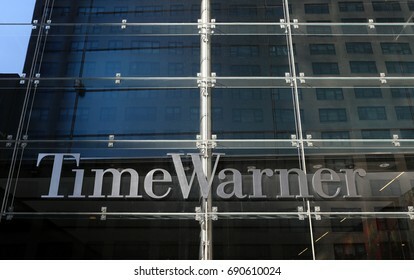 NEW YORK - JULY 16: The Time Warner headquarters in New York, NY on July 16, 2017. 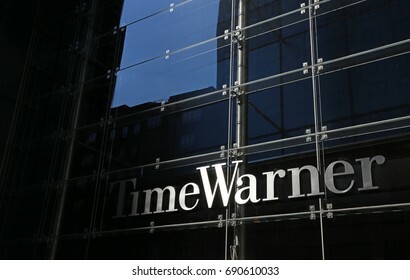 Time Warner is an American multinational mass media and entertainment conglomerate. WASHINGTON - JULY 18: The entrance to the office of Representative Devin Nunes in Washington DC on July 18, 2017. 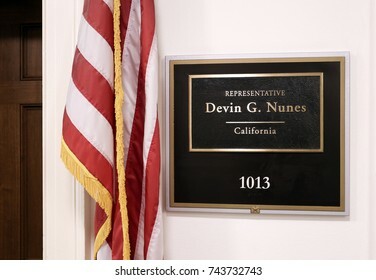 Devin Nunes is a congressman from the state of California. 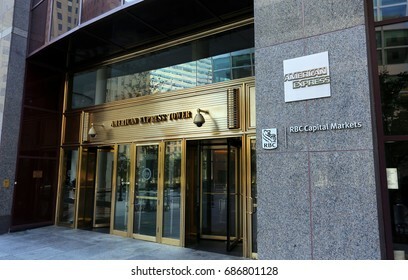 NEW YORK - JULY 16: The headquarters of Blackrock, Inc in New York, NY on July 16, 2017. 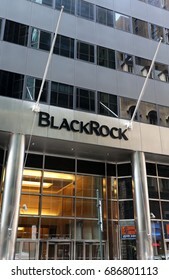 BlackRock, Inc. is an American global investment management corporation. 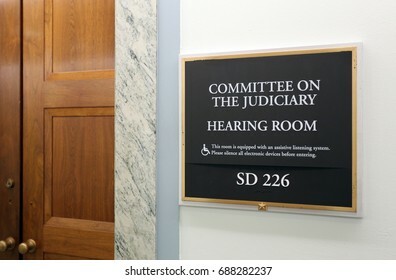 WASHINGTON - JULY 18: A sign at the entrance to a Senate Judiciary Committee hearing room in Washington, DC on July 18, 2017. The US Senate is the upper chamber of the United States Congress. NEW YORK - JULY 16: An NYU building in New York, NY on July 16, 2017. 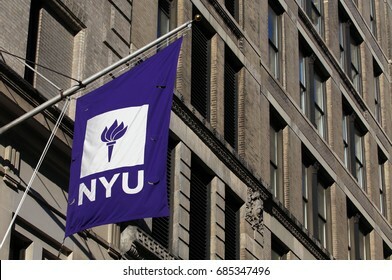 New York University is a private nonprofit research University located in New York City. CAMDEN, NJ - JULY 17: A sign at the entrance to the Campbell Soup Company World Headquarters in Camden, New Jersey on July 17, 2017. 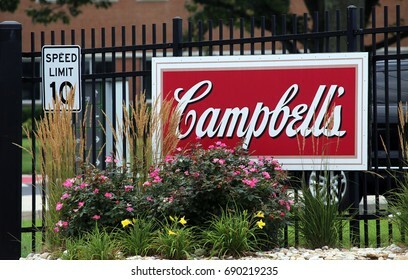 The Campbell Soup Company is an American producer of canned soups. 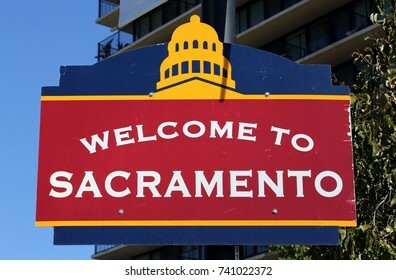 A welcome sign in downtown Sacramento, California. 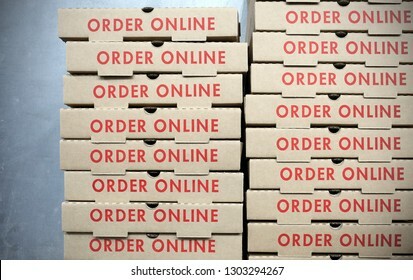 Stacks of generic pizza boxes that say "order online" on the sides. HOUSTON - MARCH 29: NRG Stadium in Houston, Texas on March 29th, 2015. 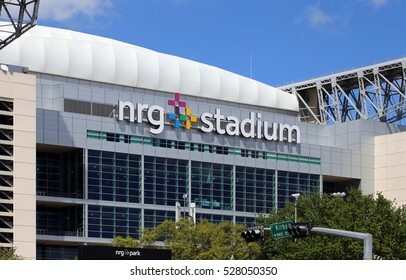 NRG Stadium is the home stadium of the Houston Texans of the NFL and the site of the 2017 Super Bowl. TAMPA, FL - MAY 15: Raymond James Stadium in Tampa, Florida on May 15th, 2017. 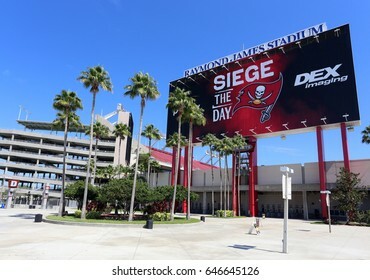 Raymond James Stadium is the home stadium of the Tampa Bay Buccaneers of the NFL and the site of the 2021 Super Bowl. 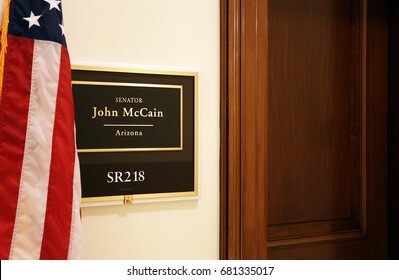 WASHINGTON - JULY 18: The entrance to the office of Senator John McCain in Washington, DC on July 18, 2017. 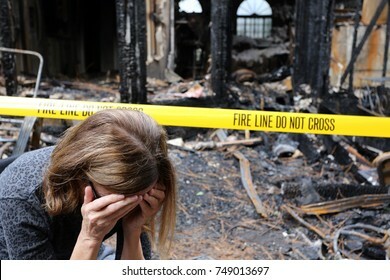 The United States Senate is the upper chamber of the United States Congress. 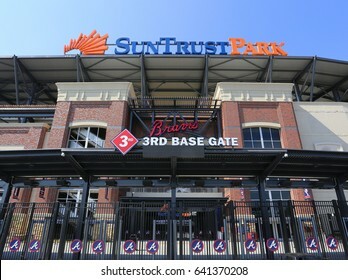 ATLANTA – APRIL 8: Suntrust Park in Atlanta, Georgia on April 8, 2017. 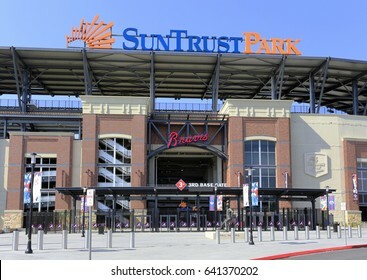 Suntrust Park is a ballpark and the home field of Major League Baseball's Atlanta Braves. 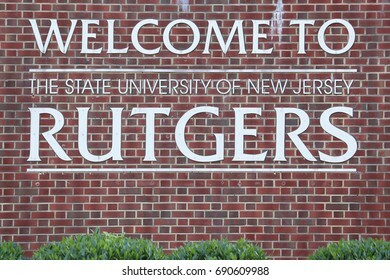 NEW BRUNSWICK, NJ - JULY 15: A sign at an entrance to Rutgers University in New Brunswick, New Jersey on July 15, 2017. 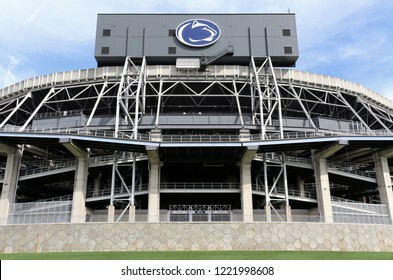 Rutgers, The State University of New Jersey, is a public research university. 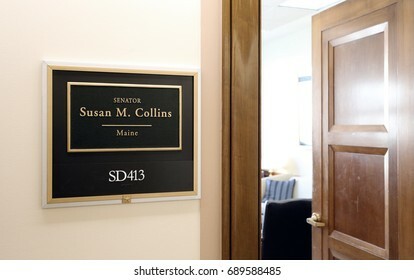 WASHINGTON - JULY 18: The entrance to the office of Senator Susan Collins in Washington, DC on July 18, 2017. Susan Collins is the senior United States Senator from Maine. 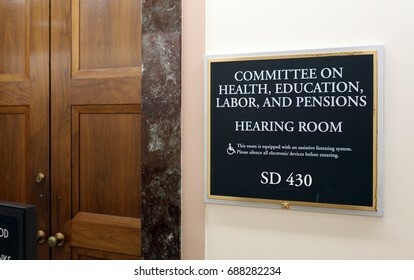 WASHINGTON - JULY 18: A sign at the entrance to a Senate Health, Education, Labor, and Pensions Committee room in Washington, DC on July 18, 2017. 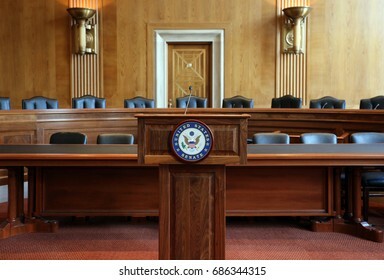 The Senate is the upper chamber of the US Congress. 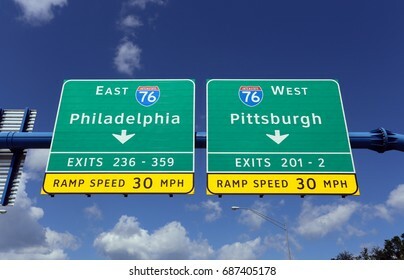 An interstate sign in Pennsylvania gives drivers the choice of driving to Philadelphia or Pittsburgh. 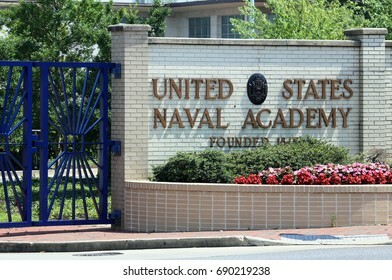 ANNAPOLIS, MD - JULY 19: An entrance to the United States Naval Academy in Annapolis, Maryland on July 19, 2017. 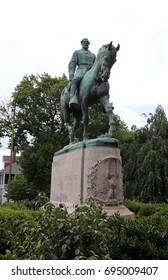 The United States Naval Academy is a four-year coeducational federal service academy. 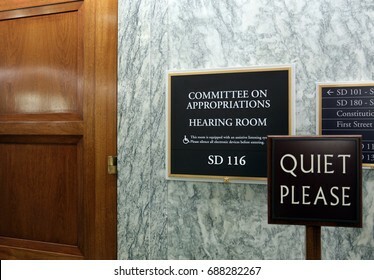 WASHINGTON - JULY 18: A sign at the entrance to a Senate Appropriations Committee hearing room in Washington, DC on July 18, 2017. 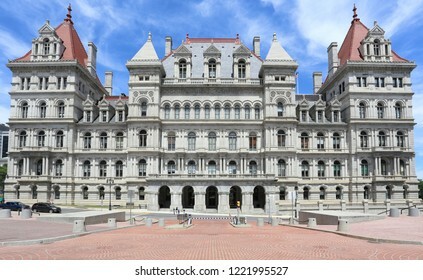 The US Senate is the upper chamber of the United States Congress. 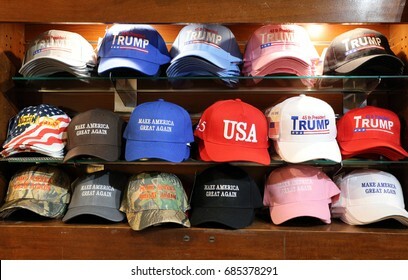 NEW YORK - JULY 16: A selection of Donald Trump and Make America Great Again MAGA hats for sale in New York, NY on July 16, 2017. Donald J. Trump is the 45th President of the United States of America. GAINESVILLE, FL - MAY 11: An entrance to the University of Florida on May 11th, 2016. 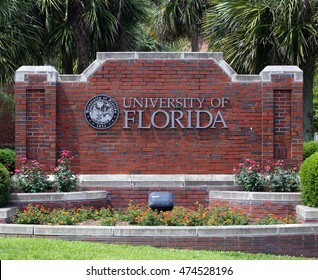 The University of Florida is a public research university located in Gainesville, Florida. 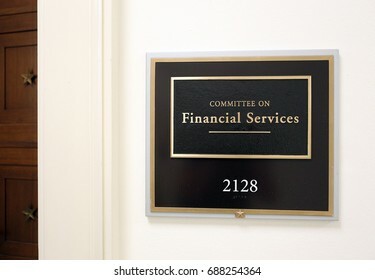 WASHINGTON - JULY 18: A sign at the entrance to a House Financial Services Committee room in Washington, DC on July 18, 2017. 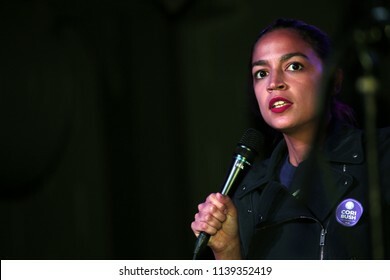 The House of Representatives is the lower chamber of the US Congress. 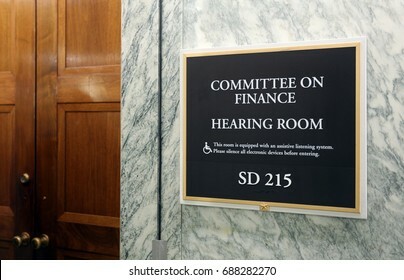 WASHINGTON - JULY 18: A sign at the entrance to a Senate Finance Committee hearing room in Washington, DC on July 18, 2017. 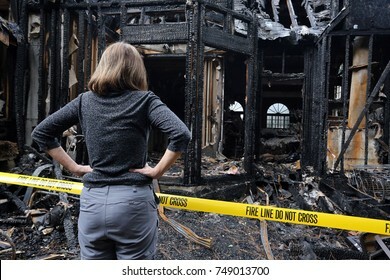 The United States Senate is the upper chamber of the United States Congress. REDMOND, WA - APRIL 15: The Nintendo of America headquarters in Redmond, Washington on April 15, 2017. 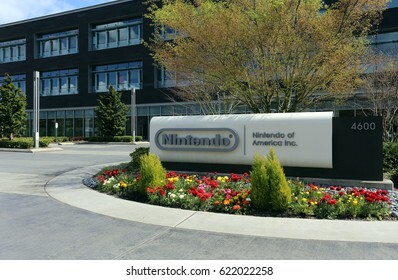 Nintendo is one of the world’s largest video gaming companies. 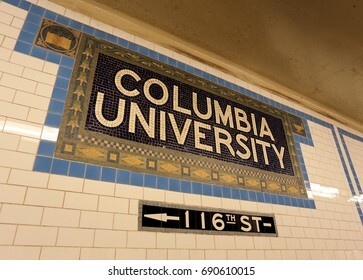 NEW YORK - JULY 16: A sign at the subway stop for Columbia University in New York, NY on July 16, 2017. Columbia University is a private Ivy League research university. DAYTONA BEACH, FL, USA - NOVEMBER 16: The outside of Daytona International Speedway on November 16, 2017. 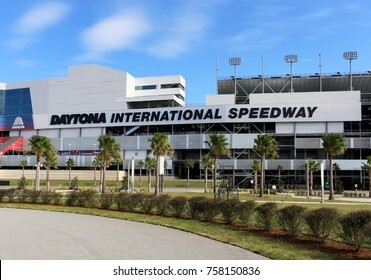 Daytona International Speedway is home to the NASCAR Daytona 500 race. NEW YORK - JULY 16: The Goldman Sachs headquarters building in New York, NY on July 16, 2017. 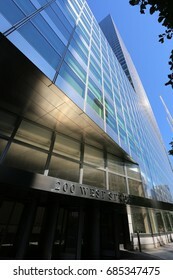 Goldman Sachs is an American global investment banking company. WILMINGTON, DE - JULY 17: The Chemours Company world headquarters in Wilmington, Delaware on July 17, 2017. 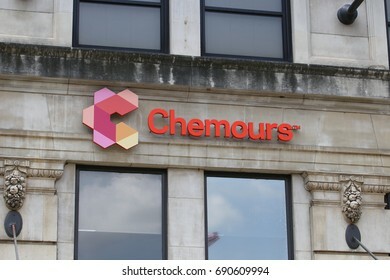 The Chemours Company is an American chemical company that was founded in July 2015. 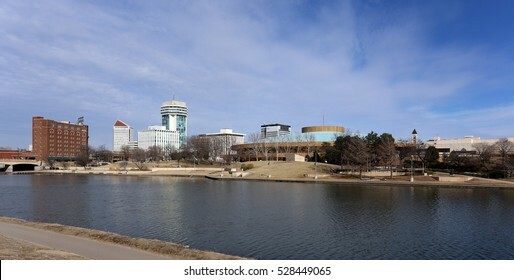 A view of the skyline of Wichita, Kansas. 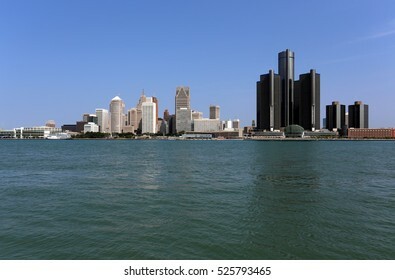 A view of the skyline of Detroit, Michigan. ROSWELL, GA - JUNE 14: Jon Ossoff speaks to reporters and staff at a campaign office in Roswell, Georgia on June 14th, 2017. 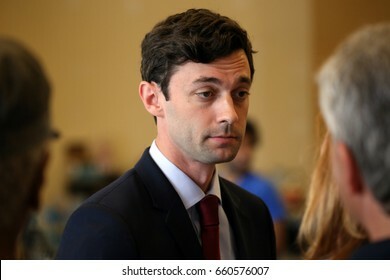 Jon Ossoff is a candidate for US Congress running in a special election. 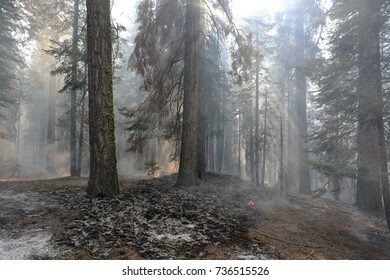 A smoldering wildfire in northern California. 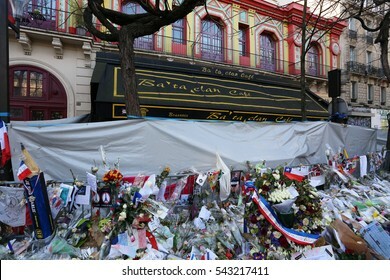 PARIS - DECEMBER 14: A makeshift memorial outside the Bataclan Theatre on December 14, 2015 in Paris, France. 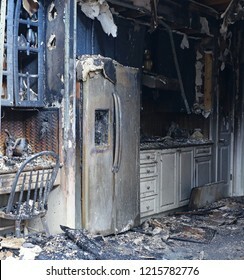 A major terrorist attack occurred at the theater on November 13, 2015. 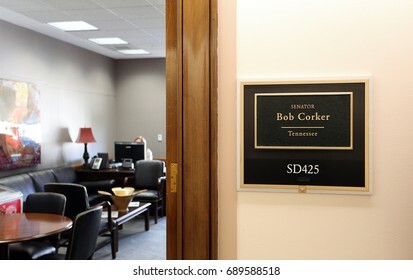 WASHINGTON - JULY 18: The entrance to the office of Senator Bob Corker in Washington, DC on July 18, 2017. Bob Corker is the junior United States Senator from Tennessee. 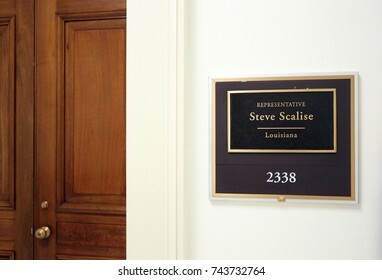 WASHINGTON - JULY 18: The entrance to the office of Representative Steve Scalise in Washington DC on July 18, 2017. 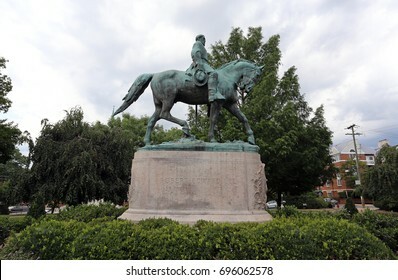 Steve Scalise is a congressman from the state of Louisiana. 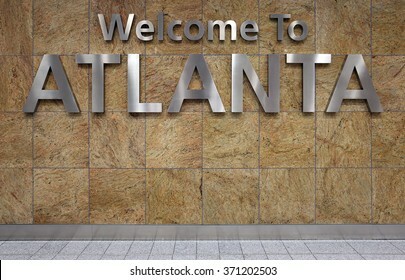 A Welcome to Atlanta sign in the Atlanta airport. A closeup of the nose of a jumbo jet. AUGUSTA, GA - MAY 15: An entrance to the Augusta National Golf Club in Augusta, Georgia on May 15, 2015. 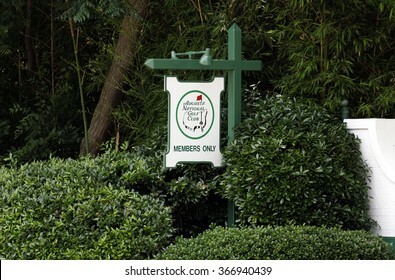 The Augusta National Golf Club is a country club and home to the annual Masters PGA tournament. 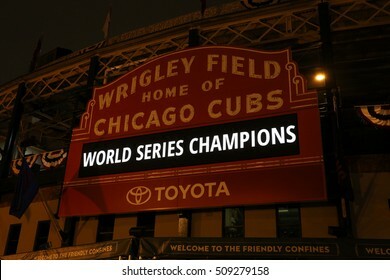 CHICAGO - NOVEMBER 3: The Wrigley Field sign on the night after the Cubs World Series Victory on November 3rd, 2016. The Cubs won the baseball World Series for the first time since 1908. 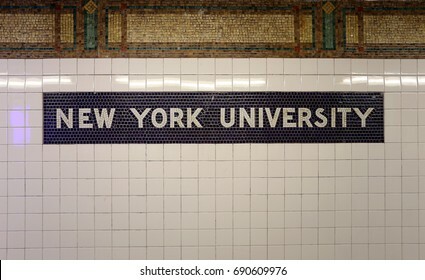 NEW YORK - JULY 16: A sign at the subway stop for NYU in New York, NY on July 16, 2017. 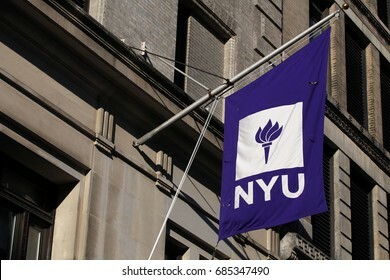 New York University is a private nonprofit research University located in New York City.